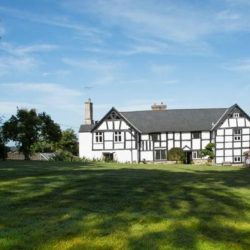 Home » Ads tagged with "Bed and breakfast near ross on wye"
We are part of the Stay Here network. 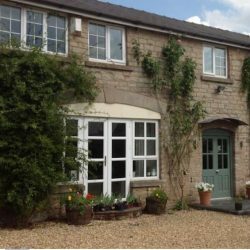 Visit our main site for other holiday accommodation around the UK. Need to hire a car? © 2019 Stay Here – Ross on Wye. All Rights Reserved.